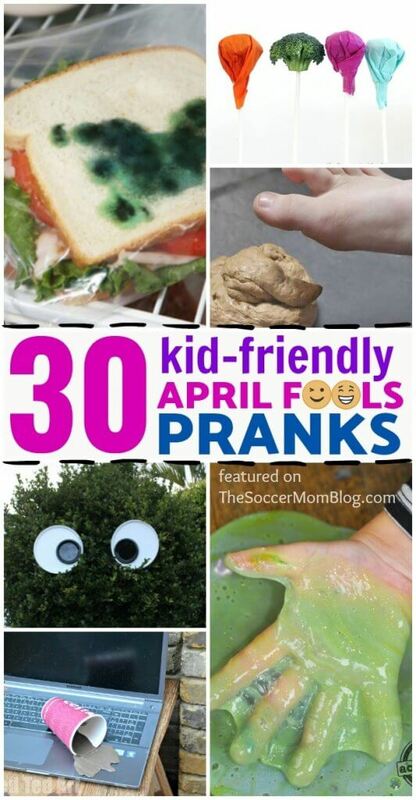 Inside: A BIG list of friendly April Fools Pranks for kids that are FUN for EVERYONE! Updated for 2019! I love April Fools’ Day! What I don’t love are mean pranks that are meant to worry or scare. Why would we want to upset the people we care about, even if it’s just a joke? 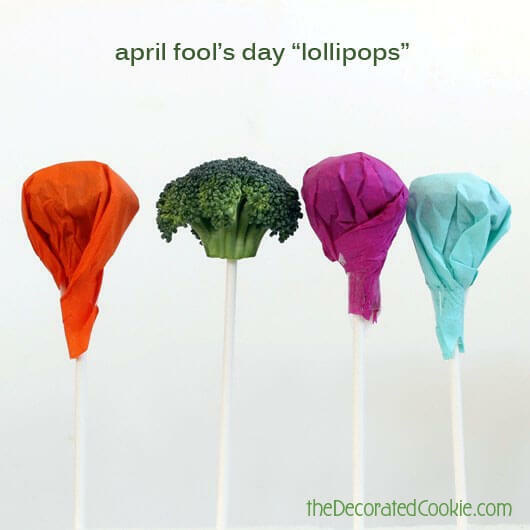 If you love to celebrate April Fools for kids as much as we do, then I’ve got the perfect collection of April Fools Day pranks for you! Because pranks aren’t fun if they hurt another person’s feelings (especially a kid, am I right?? 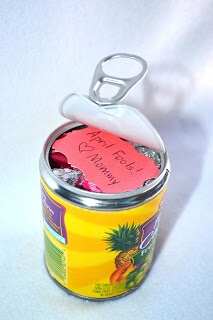 ), I gathered a list of GOOD-spirited April Fools pranks for kids! 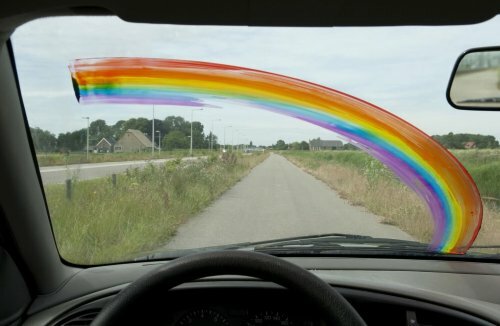 These fun and goofy April Fools jokes will get kids both thinking and laughing! Some of them are really clever! Kids will love being “in” on the joke! 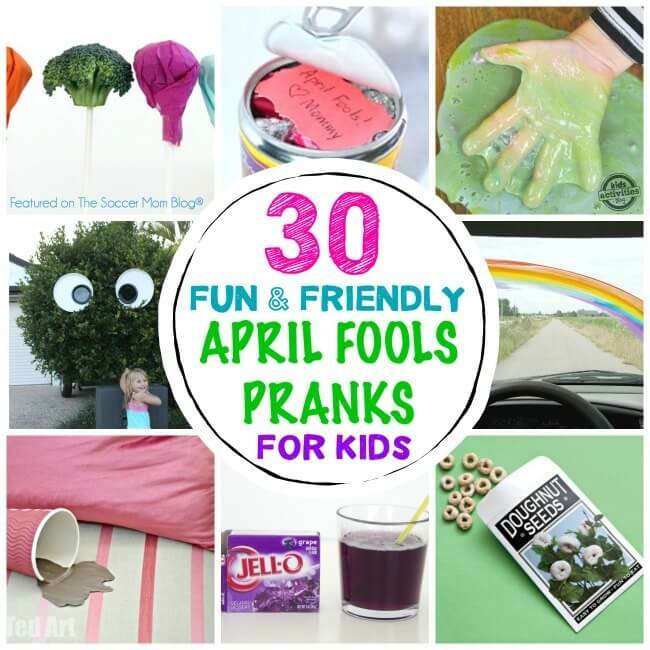 Some of the April Fools pranks on this list are jokes that we parents can set up for our kids, while others are pranks that kids can help set up too. 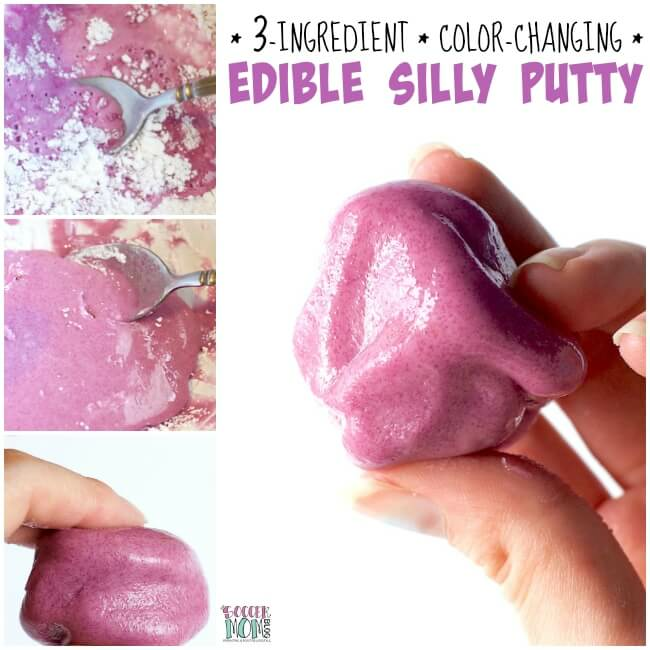 Click on the links below to view the full tutorial for each of these fun April Fools Jokes for kids. This list may include shop-able ad links for items our family loves; read our full disclosure policy here. 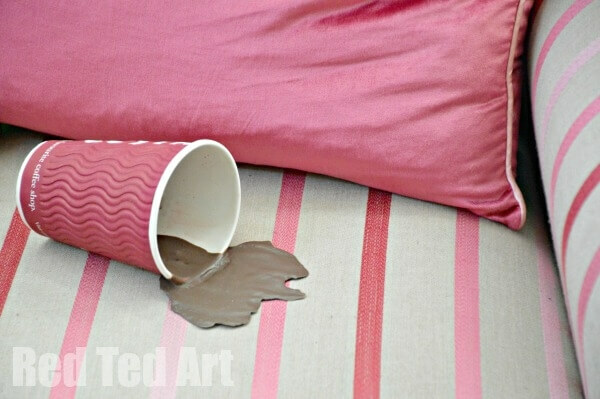 Spilled Coffee Prank (from Red Ted Art) — A portable prop you can use again and again! 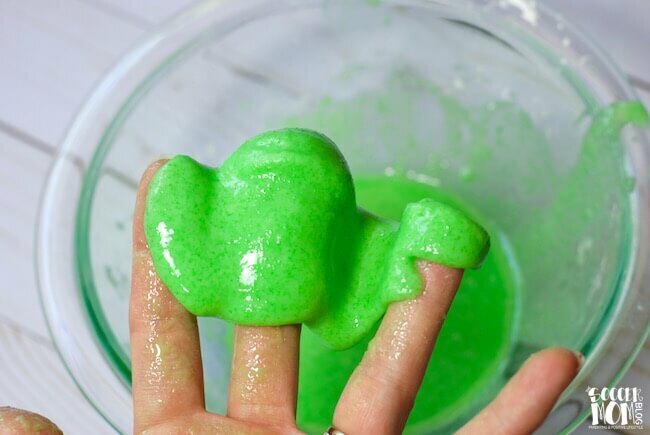 Pretend Snot Slime (from The Soccer Mom Blog) — Pick one of our favorite slime recipes or even one of our taste-safe edible slime recipes and create a a slime-y good gag! 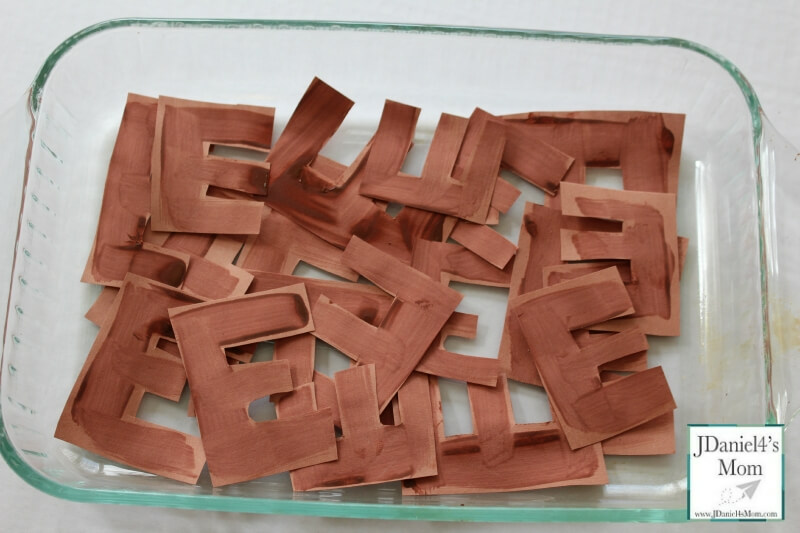 Brown E’s (from JDaniel4’s Mom) — This play-on-words prank will have everyone thinking and laughing! 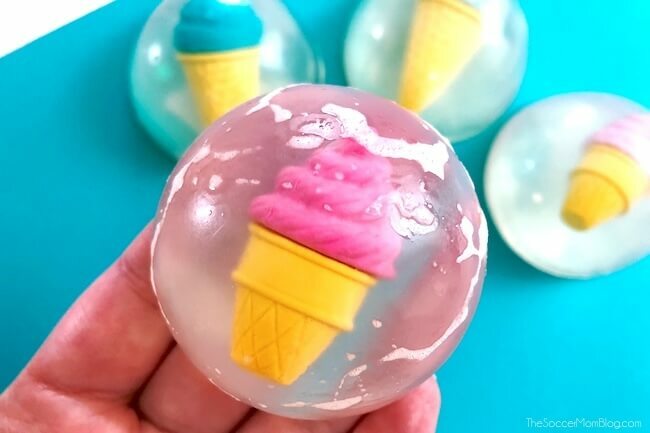 Toys Trapped in Soap (from the Soccer Mom Blog) — Use our glycerine soap recipe to trap little toys, like LEGO pieces, in a bar of clear soap! It will also double as incentive for bath time! 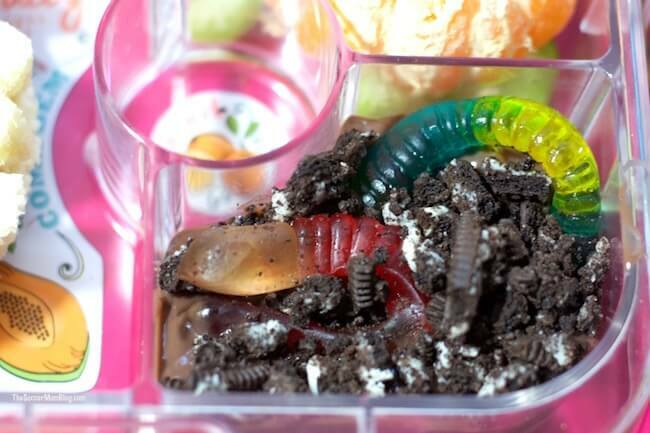 Creepy-Crawly Lunch (affiliate links) — Instead of the usual school lunch, include things like chocolate rocks and gummy “bugs” – they look weird but taste delicious! 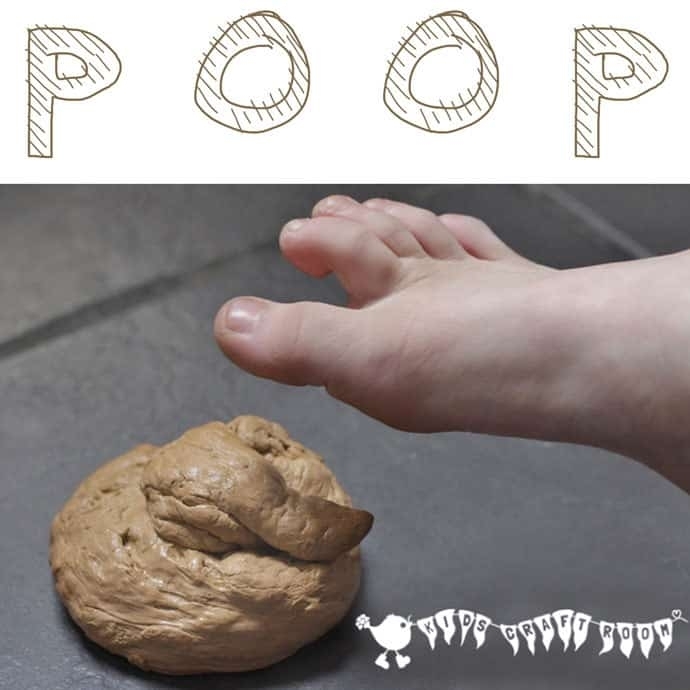 Fake Dog Poo (from Kids Craft Room) — Looks real, smells just fine! 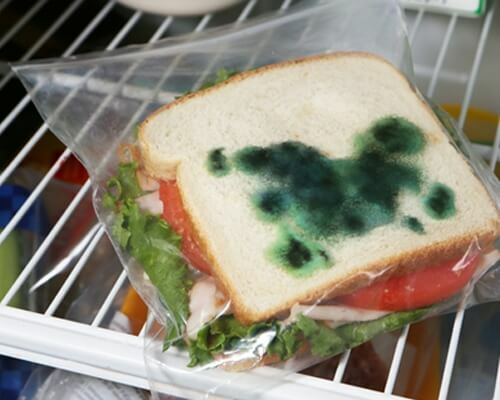 I know I promised a non-gross prank list, but this one is super funny and kids love it! 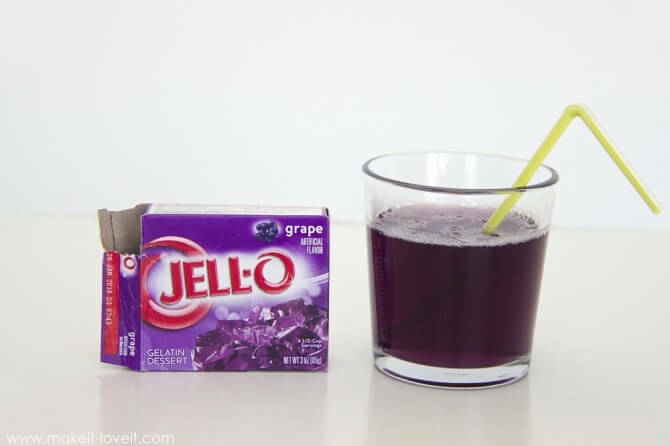 Grape Juice Jell-O (from Make It & Love It) — A simple-looking snack that brings the laughs! 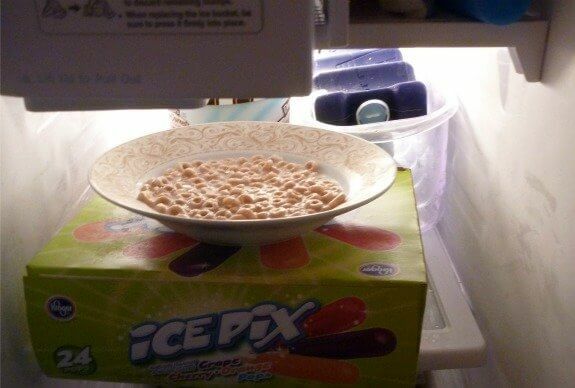 Frozen Cereal (from Kids Activities Blog) — This breakfast prank is guaranteed to start the day off with a smile. 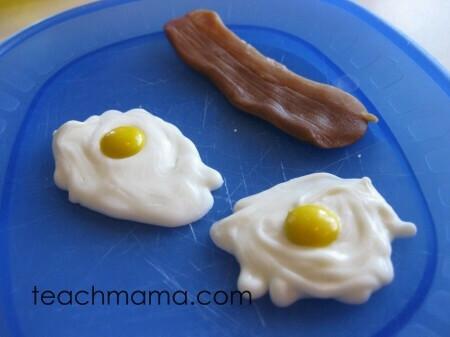 Candy Eggs & Bacon (from Teach Mama) — You see a lot of “taste” jokes for April Fools Day, but I like this one because it is actually yummy! Candy in a Fruit Can (from Come Together Kids) — I think the name says it all…kids will love this joke! 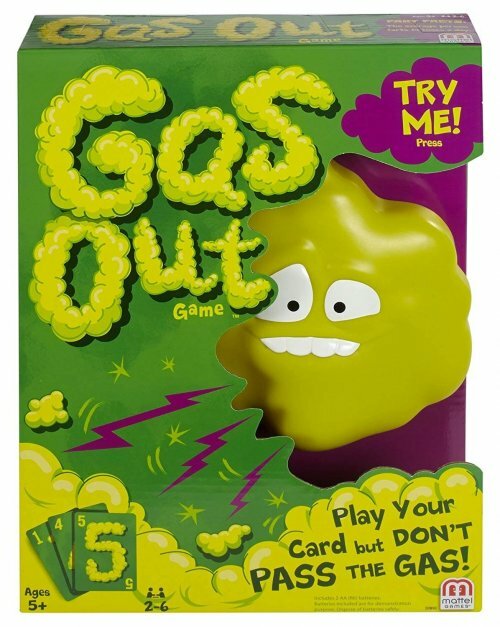 Gas Out Game (affiliate link) — Not only do my girls love to play this toot-themed counting game, they love to prank me by playing the noises at unexpected moments! 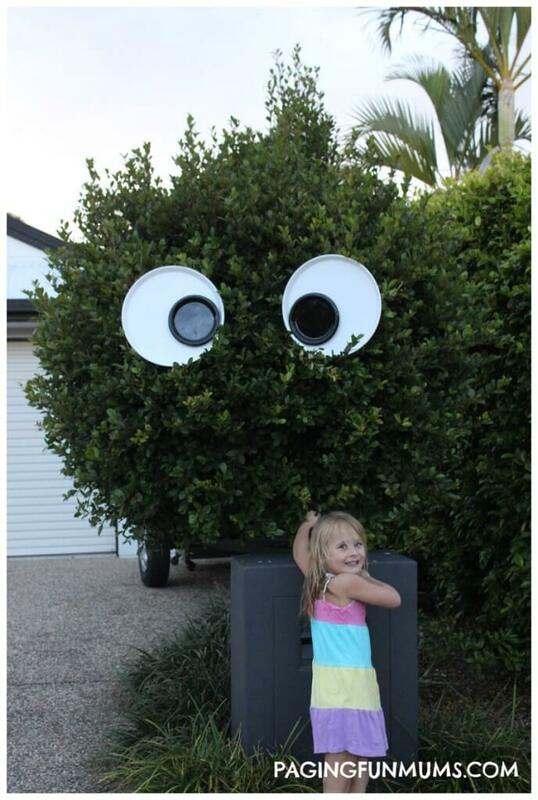 Giant Googly Eyes (from Paging Fun Mums) — I absolutely love this simple joke! It would also make an awesome Halloween decoration. 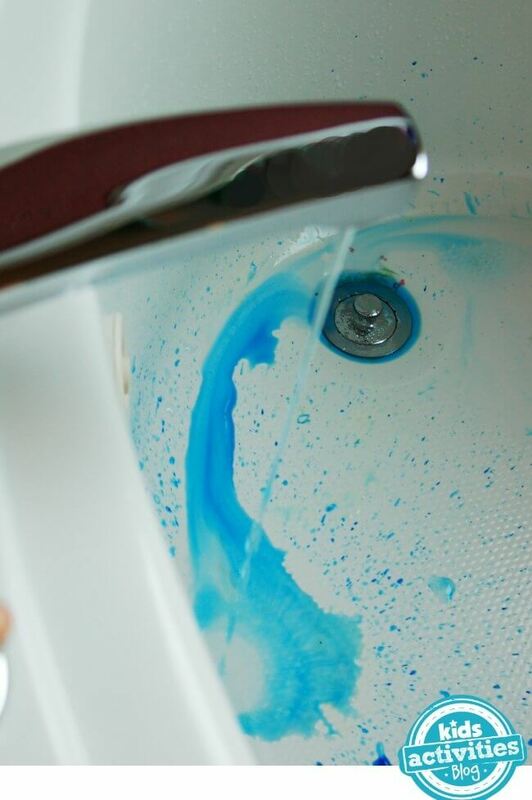 Blue Bathwater (from Kids Activities Blog) — Turn on the faucet for a colorful surprise! 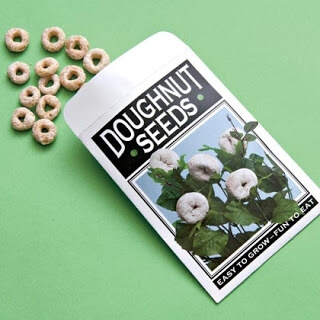 Donut Seeds (from Very Enchanting) — Clever and fun! See if your kids will actually try to plant these! 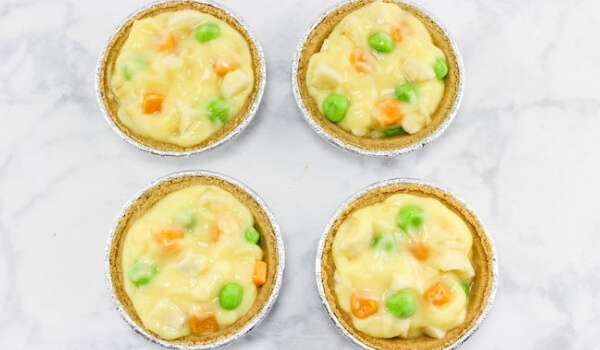 Chicken Pot Pies Dessert (from Sugar Spice & Glitter) — These little chicken pot pies look just like a real dinner…but kids will be delighted to find out they are actually a dessert! Up-side Down House (from Kids Activities Blog) — While the kids sleep on the night before April Fools’ Day, turn as many things upside-down around the house as possible! Picture frames, candles, you name it! Just wait for the shrieks of delight when the kids wake up and see the silly surprises! Fake Bug (from Katie’s Crochet Goodies & Crafts) — Don’t worry, there’s nothing creepy, crawly, or slimy about this prank. It’s a fun shadow trick! Sleeping Kid Prank (from Kids Activities Blog) — Your kids will get a kick out of seeing their “funny faces” when they wake up! Carrots in a Candy Box (from Come Together Kids) — Surprise!! A healthy treat is inside! Cheesy Chocolate Spread (from De tout et de rien: Activités pour le Préscolaire) — It looks like chocolate…but is it?? Milk Splatter (from Instructables) — Just think of all the fun places you could create a “milk” spill! Lamp Light Show (affiliate link) — Swap out a light bulb or two in your house with these remote-controlled light bulbs with 16 color choices! So much fun!! “Pooh” in my Bed (from Play Dr. Mom) — Don’t worry, there’s nothing gross about this one, or any of the other play-on words pranks in this post. Family Photos in the Weekly Ad (from Teach Mama) — The kids will have a blast doctoring up the weekly newspaper ads to include familiar faces. The perfect joke for that parent who loves to read the morning paper! April Table Topics: Jokes (from Growing Book By Book) — Keep the fun going all month long with this list of April Fools jokes for kids! We hope you have a blast trying out these April Fools Pranks for Kids! Share your favorite jokes and ideas in the comments below! 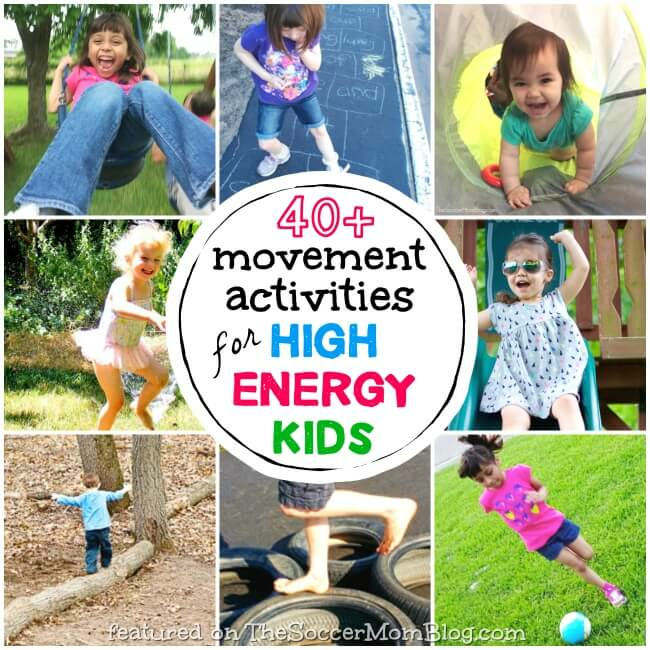 If you enjoyed this collection of family-friendly April Fools pranks for kids, check out some more of our favorite kids activities below! « 10 Minute Easter Egg Wreath – 2 Cute & Easy Designs! These April fools jokes are great. I will be putting a few of them into use this april fools. I am sure it will get some laughs from my kids as they love good pranks.